If you have a shoddy credit history or no history at all, you may be considering using a cosigner if you need a car loan. A cosigner can help you, but there are also risks involved that need to be considered. Because of the risks, you may want to look at other ways you might be able to get approved. There are several reasons why you might need a cosigner, but the risks usually outweigh the benefits — at least from the cosigner's point of view. The arrangement is great for you as the primary borrower. It allows you to get approved when you might otherwise be denied. It also gives you a chance to establish or improve your credit with on-time loan payments. From the cosigner's perspective, the only positive is the chance to help out somebody close to them. Helping them get approved may feel good, but it doesn't cancel out the many downsides to the arrangement. 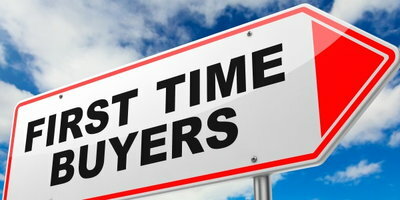 The number one downside is that the cosigner is also responsible for the loan. If you fail to make payments, responsibility for any payments passes to the cosigner. They can even be taken to court and have their wages garnished if you fail to make your payments. The cosigner's credit is also on the line because the loan appears on the credit reports of both the primary borrower and the cosigner. This means any payment problems you have will lower the cosigner's credit score. The debt is also included in their debt to income ratio, which can affect their ability to get additional credit while the loan is open. Once the cosigner signs the dotted line, they're responsible for the loan until it's paid off. So, they have to be prepared to put their credit and finances on the line for that long. The only way they can get their name off the loan is if you are able to refinance the loan on your own. You could ask a family member or friend to let you become an authorized user on one or more of their credit card accounts. This is a safer agreement that can help you boost your credit standing. A secured credit card is a great credit-building tool for those with bad or no credit who can't get approved for a "traditional" credit card. Their limits are based upon the amount of money you deposit into an account. This way, you can't go into debt. There are also a few things you can do to improve your chances of getting approved for a car loan on your own. Try saving up for a down payment of around 20% or more. This reduces the size of your loan and decreases the loan to value ratio, which increases your approval chances. Or, you can choose a more affordable vehicle. If your car payment accounts for 15% or less of your monthly income, you're positioning yourself to succeed when paying back the loan. 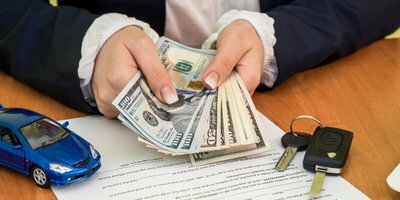 Using a cosigner on a car loan is something that can affect the finances and credit of both the primary borrower and the cosigner. Make sure you consider all of the risks involved beforehand. 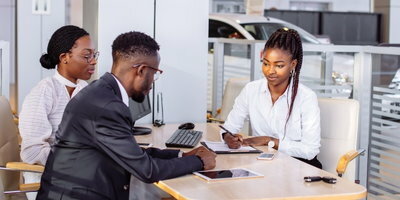 If you are trying to get approved for a car loan without using a cosigner, you can increase your chances of success if you work with the right dealership. Auto Credit Express can help you find that dealership. Our service connects car buyers with less than perfect credit to local dealerships that specialize in helping people in unique situations. See what we can do for you today by completing our car loan request form online.